Deliver video content that’s creative, fun and demonstrative. Show the innovation and ease of use for each product. Deliver content to retailers to help sell through rates. Food shoots are truly the best. Whether we’re popping up a mouthwatering bowl of popcorn or brewing a delicious cup of coffee, sometimes it’s hard not to eat the props. Whenever Epoca calls on us to shoot a new product, we can’t wait to see what they’ve come up with and try it ourselves. Our 3D animator is vital to illustrating the internal components of these products. 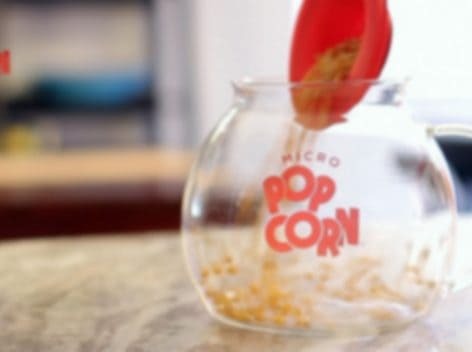 It’s impossible to shoot popcorn and not grab at least one handful. Cold Brew coffee is truly superior to drip. A good thermal tumbler will keep ice in your drink for days.